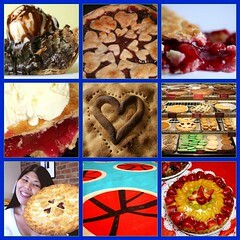 Today, 3/14, is Pi Day (3.1415etc)and you should celebrate appropriately. With Pie. Lots and lots and lots of Pie. this formation for the day so as to be able to eat Lots Of Pie.